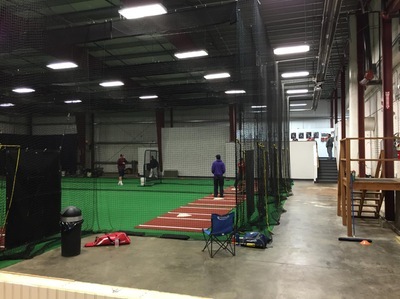 Briagde Baseball practices in the offseason at All Star Sports Academy, in Marlborough. 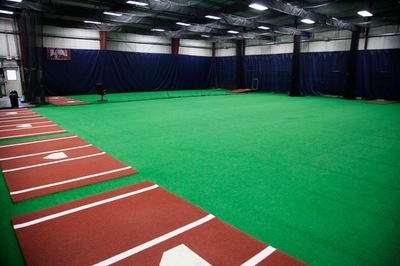 The facility is located at 72 Jefferson St. Unit 100 in Marlborough. 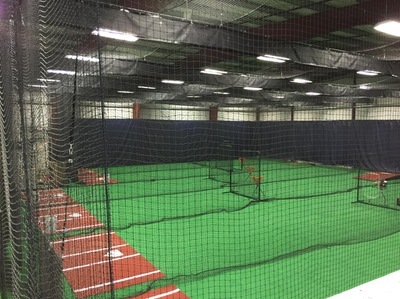 Practices begin in January and run through to the start of the regular season. 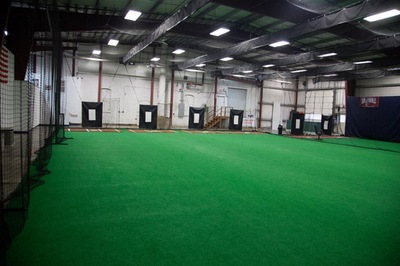 All Star Sports Academy features 6 indiviual batting/pitching cages. 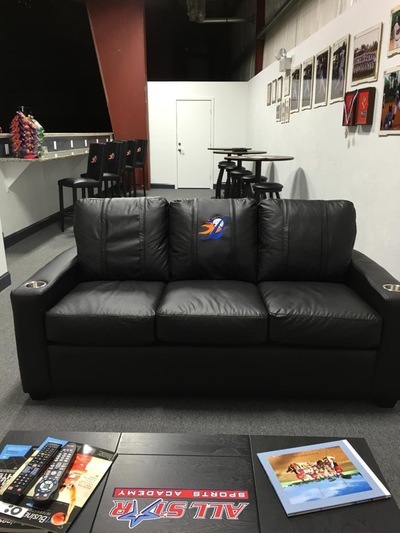 The space can be customized to each teams' specific needs. 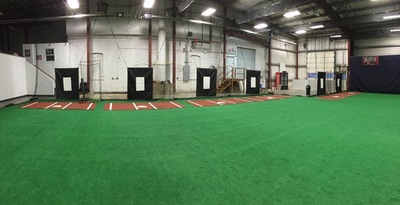 The waiting area for famillies gives a great view of the entire facility.